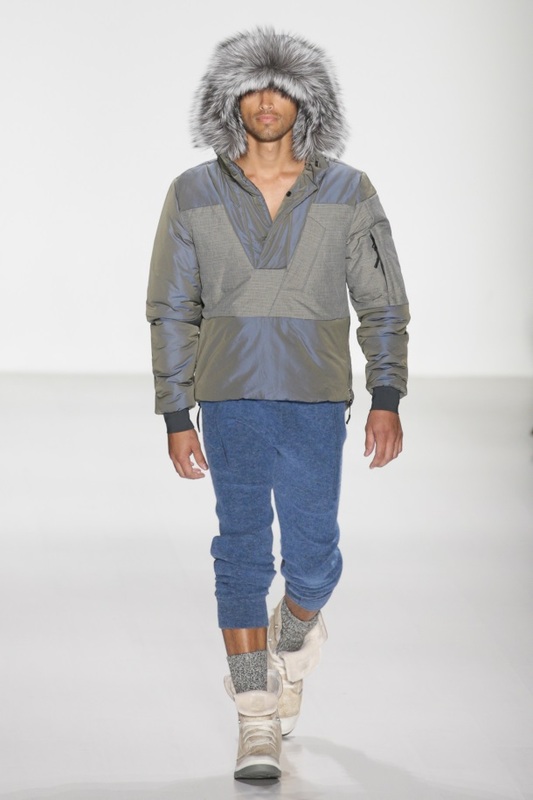 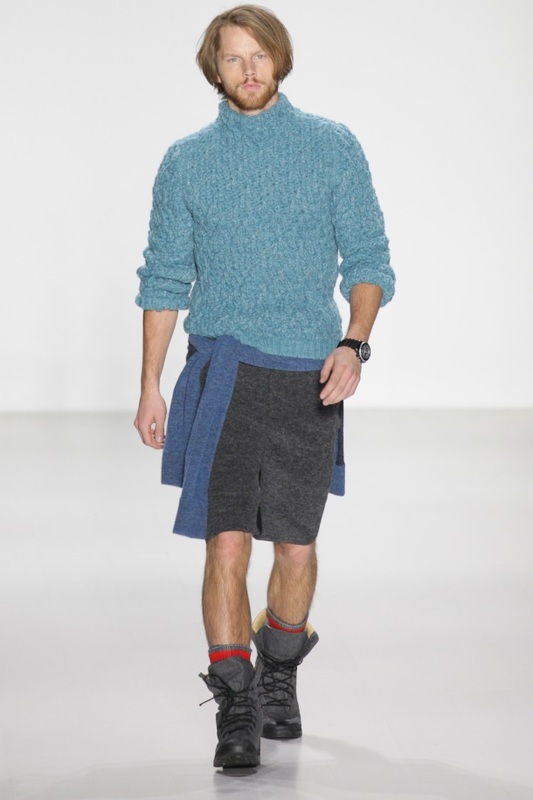 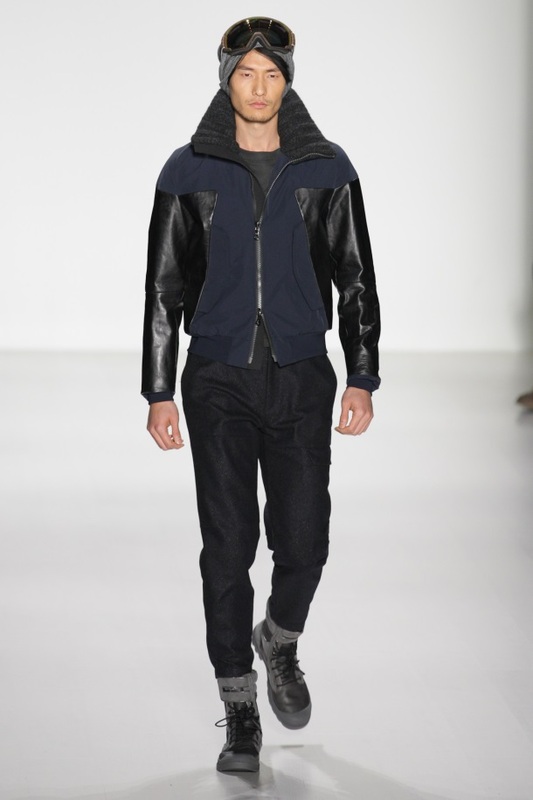 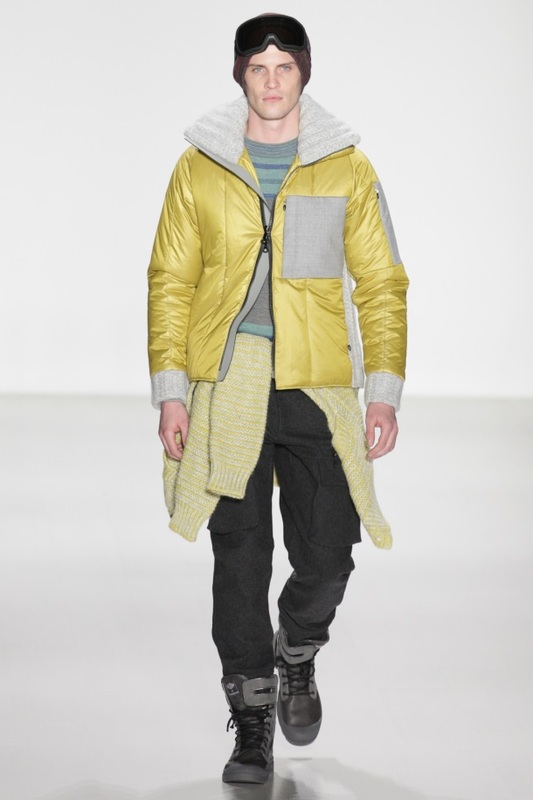 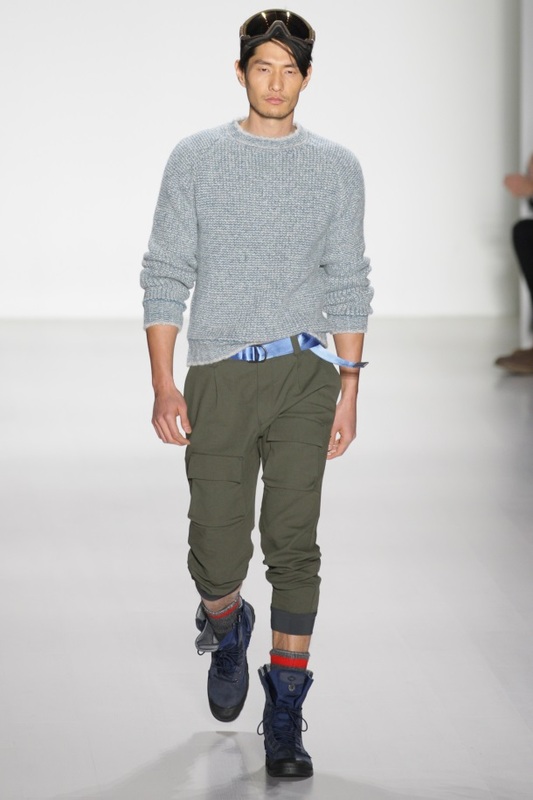 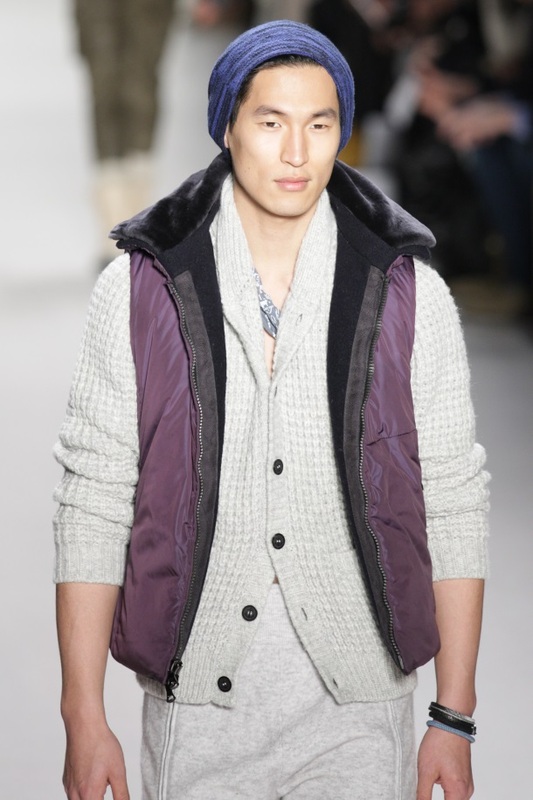 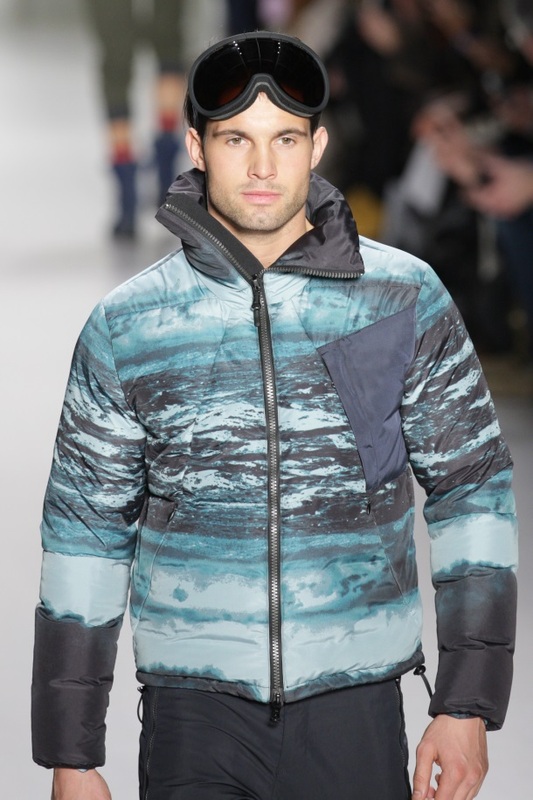 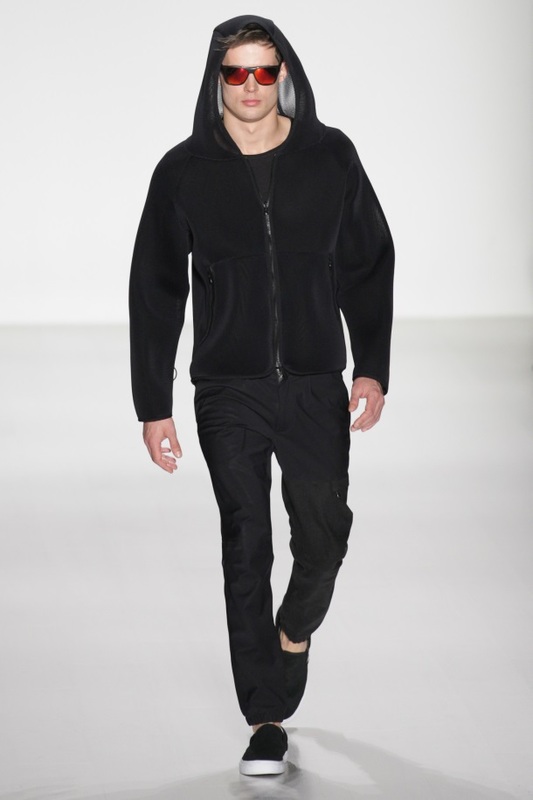 Thinking ahead to Fall/Winter 2014, Nautica took their menswear collection to the runway for Mercedes-Benz Fashion Week. 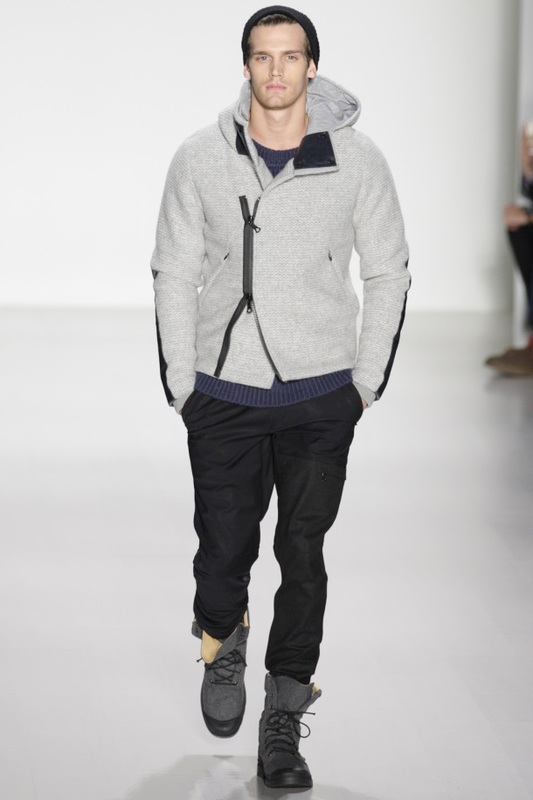 To keep the men nice and cozy, Nautica infused a lot of luxe fabrics into the collection including: chunky knit sweaters, high wind resistant collars, leather detailing and even some super soft looking fur (perfect for snuggling up to, eh?). 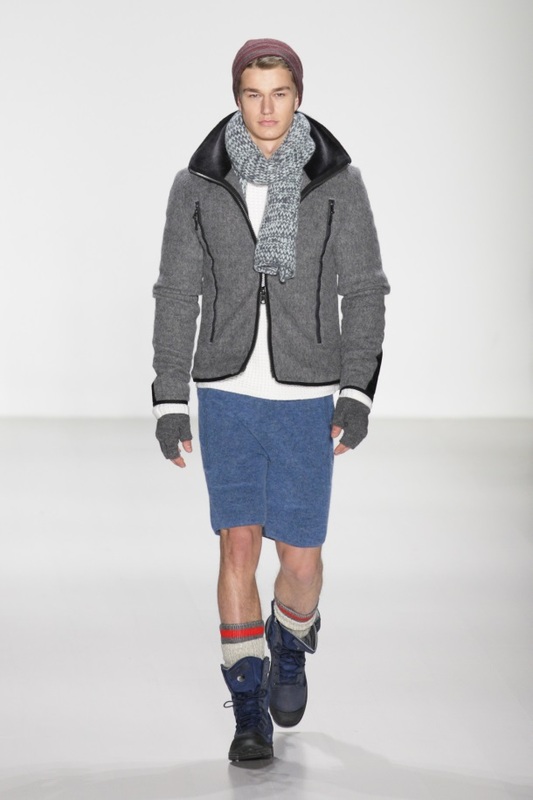 Keeping in mind that there are plenty of great winter sports for the Nautica man to participate in, seasonal accessories include thick socks paired with tall boots (to help protect those feet from all that snow! 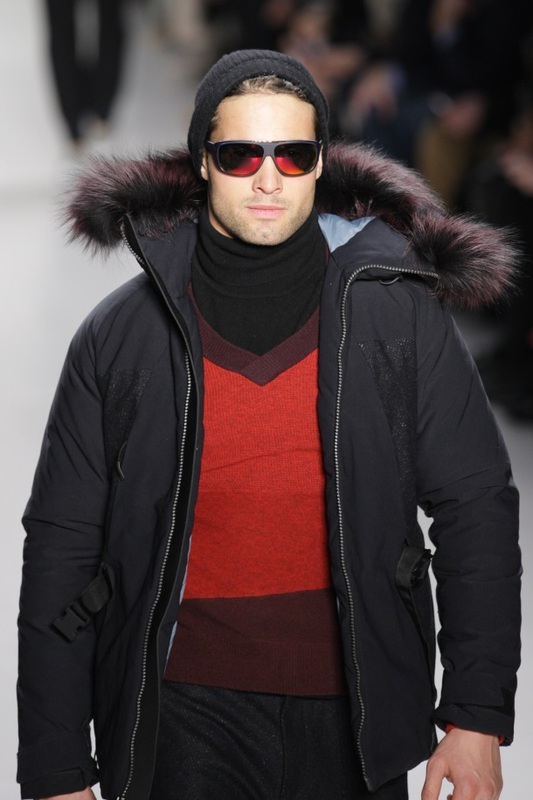 ), hats, ski goggles, and plenty of reflective shades. 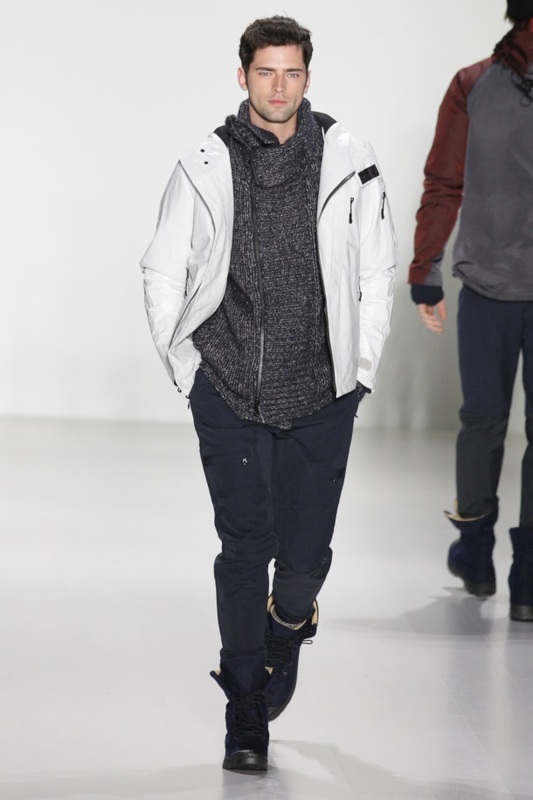 Full collection, straight from the runway, below. 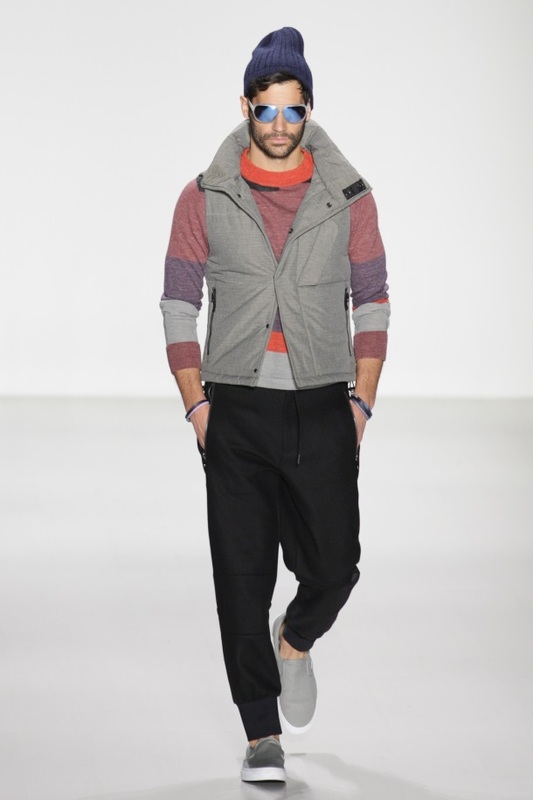 Shop Nautica Menswear Online! 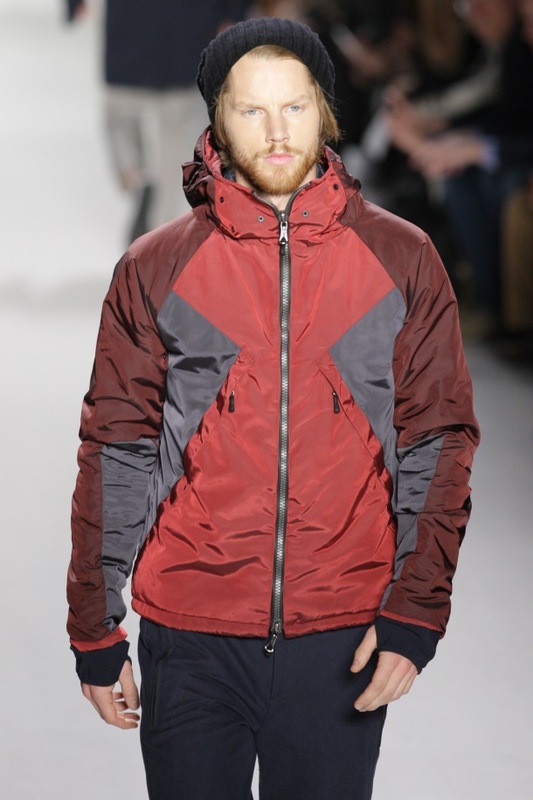 (Clicking on the link will bring you to the men’s section of Nautica’s website – happy shopping! 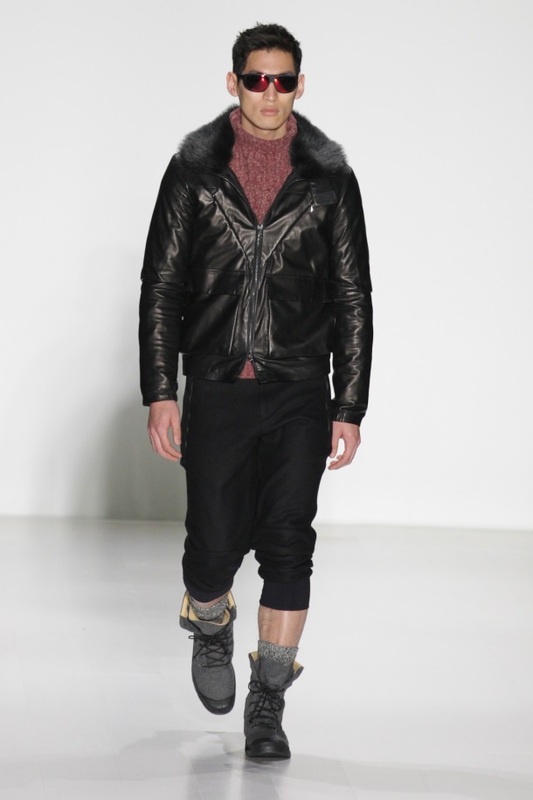 Previous ArticlePan Seared Banana with Honey and Salted Caramel Almonds!